Oran is a city in north-western Algeria, the capital of the homonymous province. Prefectural headquarters at the time of the French colonization, it is today one of the largest cities of Algeria with a population of about 610,000 inhabitants. 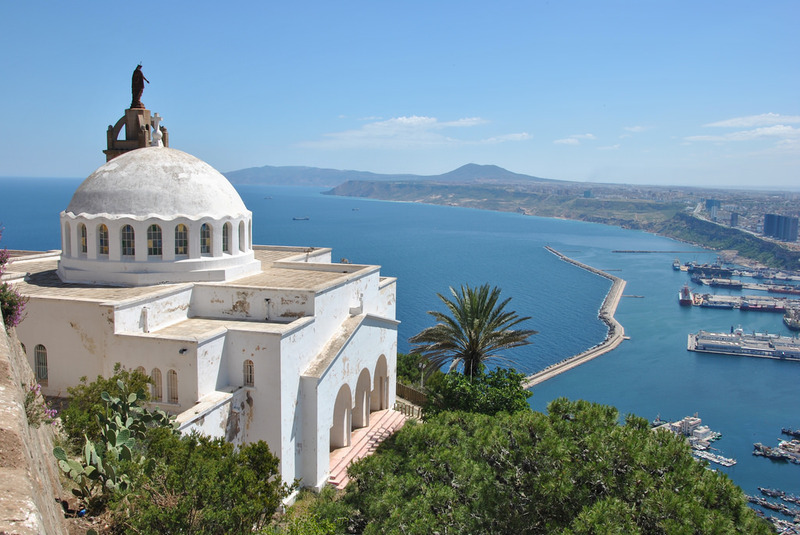 Do you want to travel with your family to get to Oran? Do you like adventure and freedom and you want to reach the destination Oran with your moto ? These are the shipping companies that serve the routes to Trasmediterranea, Algerie Ferries-SNCM.